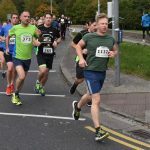 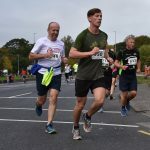 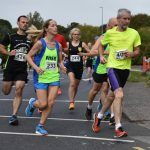 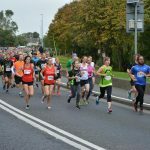 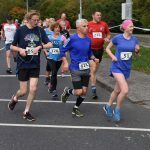 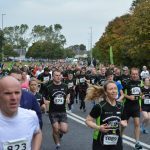 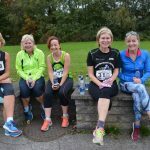 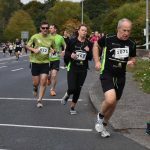 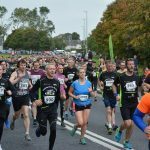 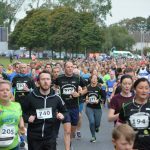 Well done to all 946 brave runners who completed the Rathfarnham 5k on a cold windy morning, on Sunday 30th September 2018. 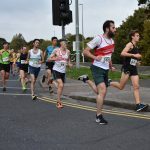 We had over 1,130 entries. 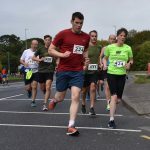 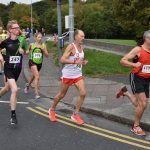 The full results are on the Myrunresults website at this link Myrunresults and photos of all who ran are on our Facebook site at Rathfarnham 5krun. 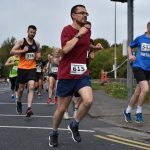 Thanks to all who made the run a success.Some excellent videos are on the Myrunresults Facebook site at the 1K Mark, the Top finishers, and the Race Report. 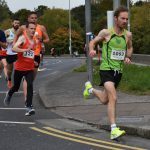 The race was won by Kevin Dooney, Raheny in 14.29, second was Thomas Mornan in 14.40 and third was Sean Hehir, Rathfarnham in 14.49. 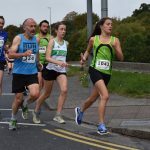 The ladies race was won by Catherina Mullan, MSB in 16.27, second was Teresa Doherty, Finn Valley AC in 16.33 and third was Emma O’Brien, Sli Cualainn in 16.38. 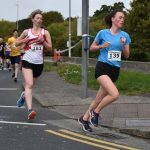 Emma was also the first Junior Lady home, while Keelan Kilrehill, Moy Valley AC was the first junior man home in 15.03. 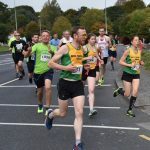 The men’s team prize was won by Rathfarnham WSAF AC (Sean Hehir, Mitchell Byrne and Louis McCarthy), while the ladies team prize was won by Donore (Sorcha Nic Dhomhnaill, Ide Nic Dhomhnaill and Maura Kearns). 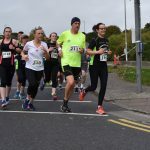 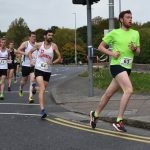 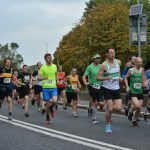 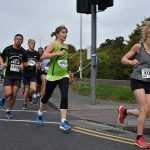 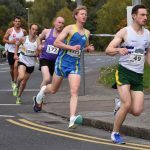 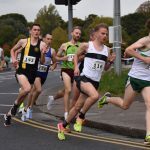 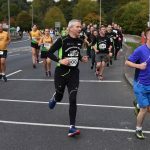 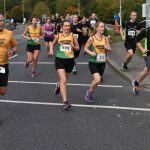 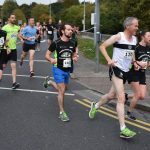 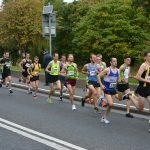 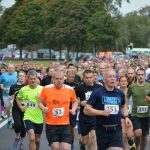 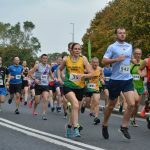 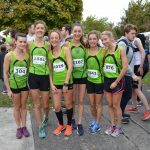 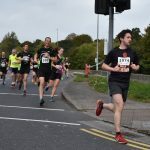 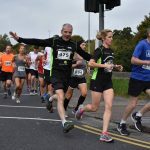 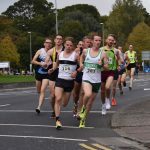 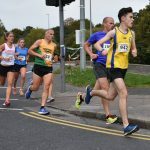 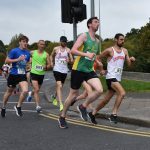 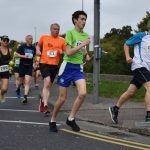 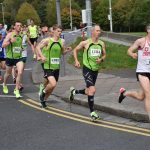 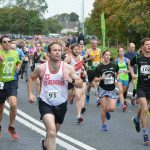 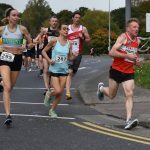 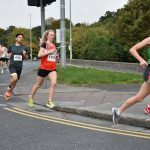 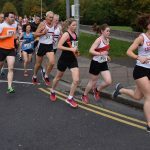 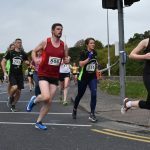 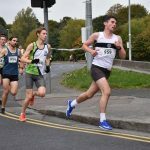 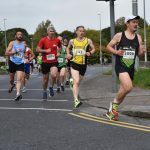 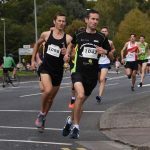 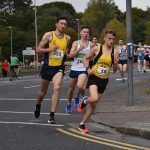 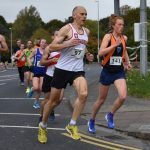 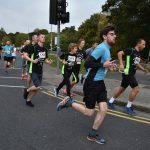 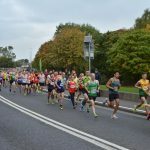 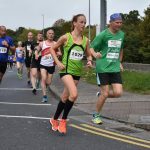 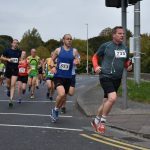 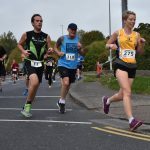 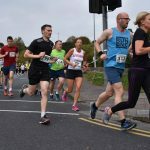 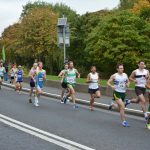 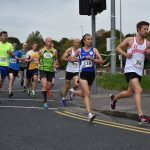 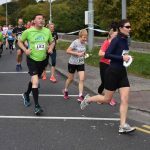 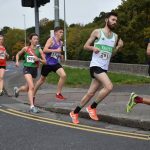 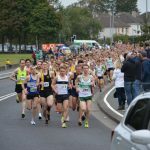 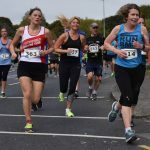 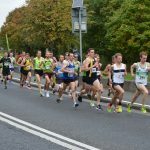 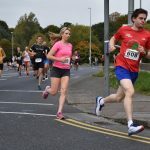 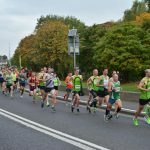 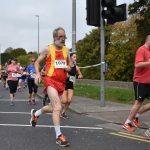 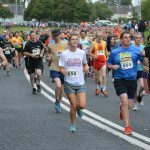 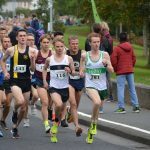 With 4 finishers under 15.00, 31 under 16.00, 70 under 17.00, 126 under 18.00, 174 under 19.00 and 218 under 20.00 the Rathfarnham 5k is still one of the fastest and high quality 5ks in the country. 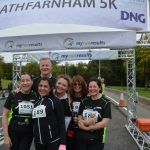 Thanks to DNG Auctioneers, Rathfarnham and Heritage Credit Union, Rathfarnham who were our main sponsors for the 2018 Rathfarnham 5k Run. 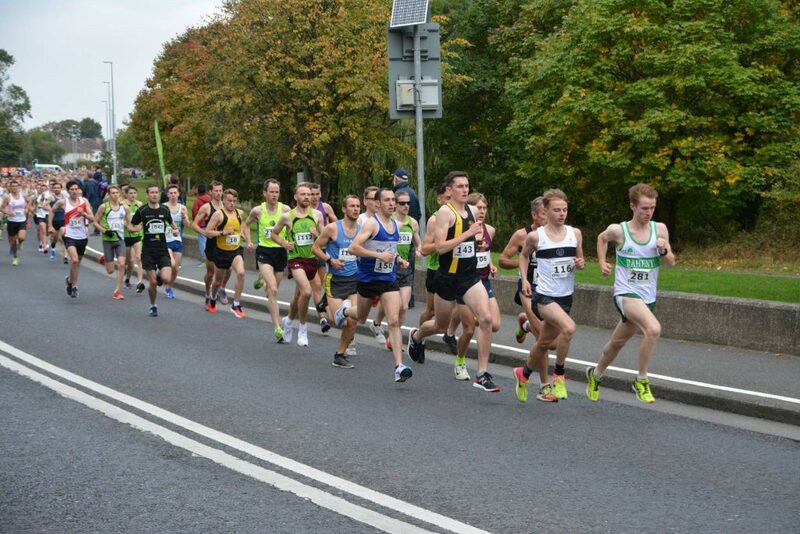 Also thanks to our support sponsors McNallys Opticians, Nutgrove and Rathfarnham Dental Practice, Rathfarnham Road. 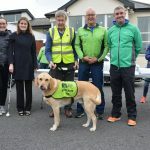 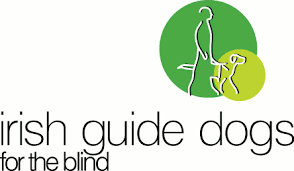 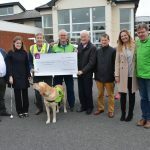 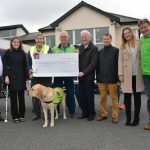 Through your efforts we could make a donation of €2,000 to the Irish Guide Dogs for the Blind. 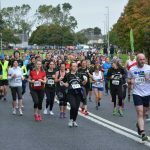 Thanks to DNG Auctioneers, Rathfarnham and Heritage Credit Union, Rathfarnham who were our main sponsors for the 2018 Rathfarnham 5k Run. 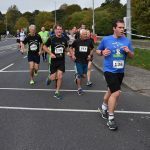 Also thanks to our support sponsors McNallys Opticians, Nutgrove and Rathfarnham Dental Practice, Rathfarnham Road.